Thai Economy Is Really Bad. It has been very often that our Thai officers reiterated that Thai economy is growing and bright. However, it is rather blight and blur. See some real evidence prior to your decision on investment. This survey was conducted on Friday, April 6. 2018 during 10:00 - 20:00 by interviewing business owners or employees who were at the shops, booth or kiosk to simply ask a question about the sale situation of their business comparing now to one year ago (Apil 2016 to 2017). If they said the same or "so so", it would be the score of 5. If it was negative, it would be the score of 1-4. And if it was relatively positive, it would be the score of 6 to 9. The reason to survey the market situation in these shopping centre is that it is the centre in central Bangkok. They were very popular and catered to high-end customers. It was found that firstly, the average score was 4.6 which was below the average of 5. This implied that the market situation was terribly bad. Although these are outstanding malls, they still got a very low score indeed. Relatively, those shopping centres in the fringe of Bangkok or in other cities were even in a worse situation. Secondly, if Terminal 21 Asoke was taken out because the rest were of those high-end, the score was still 4.8 out of 10. This implies that the situation was terribly bad indeed. 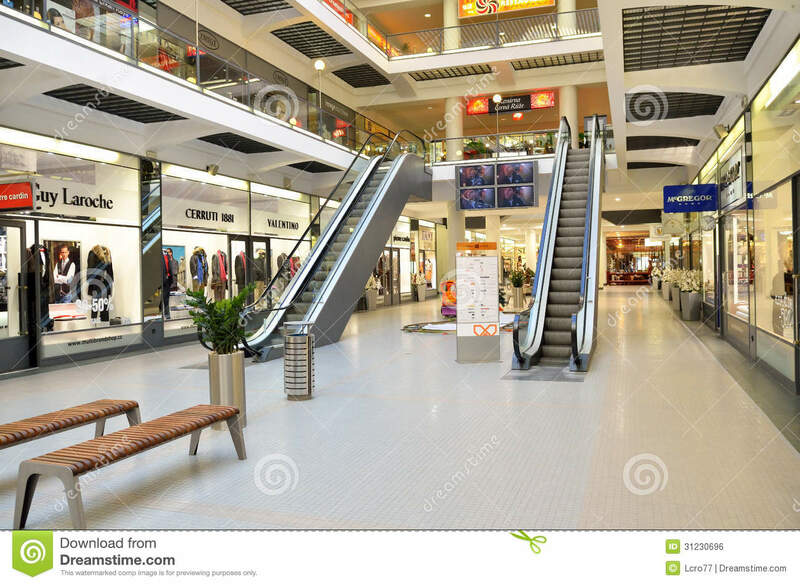 There was no show of the score of any particular shopping centre in order not to negatively affect any of them. Thirdly, that there were more tourists coming into the countries did not mean there would be more income. There were definitely more tourists but the purchasing power were lower. They were not high-ended tourists. 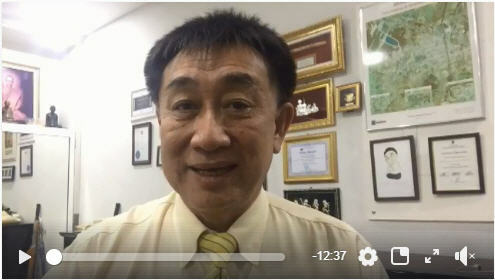 Recently in February, Dr.Sopon also conducted another survey to merchants of those in 'must-see' tourist spots such as Wat Dawn, Leading Buddha, Grand Palace and Khao Sarn Road. More tourists could be observed but income was diminishing. Compared to income in 2017 at presumably 100% in 2017, it was only 97.2% in 2018. It was expected that in 2019, the situation would be more worsening (https://goo.gl/qnscHx). On September 18, 2017, we also conducted surveys of those selling things for tourists in Pat Pong and the Asiatique which were both very famous for tourists (http://bit.ly/2wzVgFL). It was found that the views were very pessimistic. They saw that the number of tourists was actually drop. Their income from sale was dropped substantially. Therefore, the saying of ministers involved that Thai economy was improving might not be the fact. The fact is that situation is worsening. Investment must be very scrutiny because there might be some slump in the economy which would hurt a lot of investors.